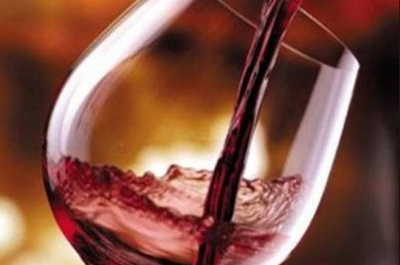 LOVELY VIEWS,IMPECCABLE SERVICE AND UNFORGETTABLE WINES. 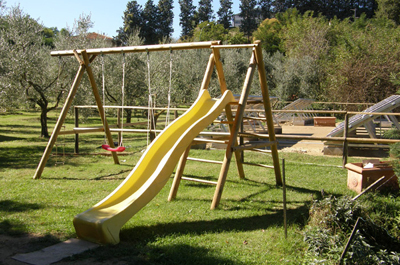 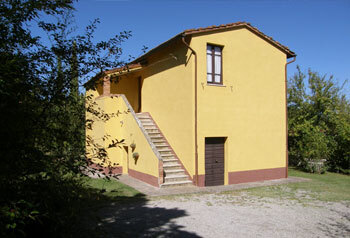 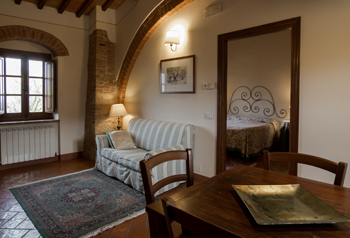 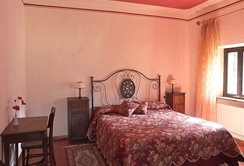 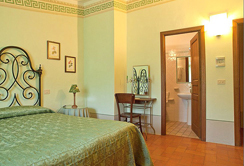 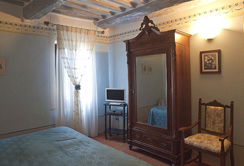 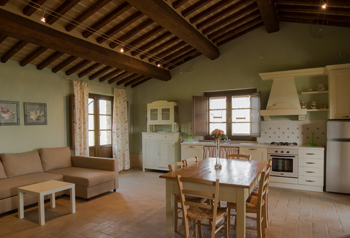 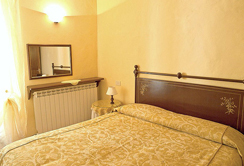 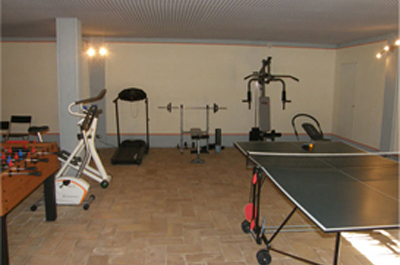 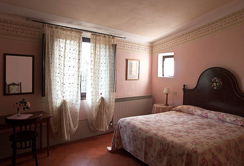 Agriturismo Nobile is located just 1 hour south of Siena, in the sunny Chiana Valley. 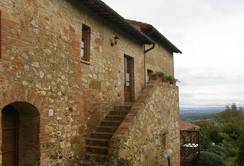 Widely recognized as one of the top winemaking estates in the Southern Sienese province, it offers an ideal backdrop for a romantic wedding in Tuscany, combining the beauty and tranquility of the countryside with its very convenient distance from the Montepulciano centre and its 15 minute proximity to the Ideal City of Pienza, part of the World Heritage of UNESCO. 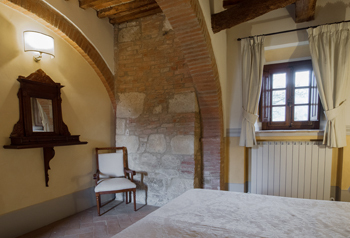 Overlooking an immaculate grass lawn, sun-dappled vineyards and fragrant rose bushes, here you can enjoy with your guests Tuscany's famed climate amid sublime views of the picturesque lakes Trasimeno, of Montepulciano and of Chiusi, important naturalistic oasis. 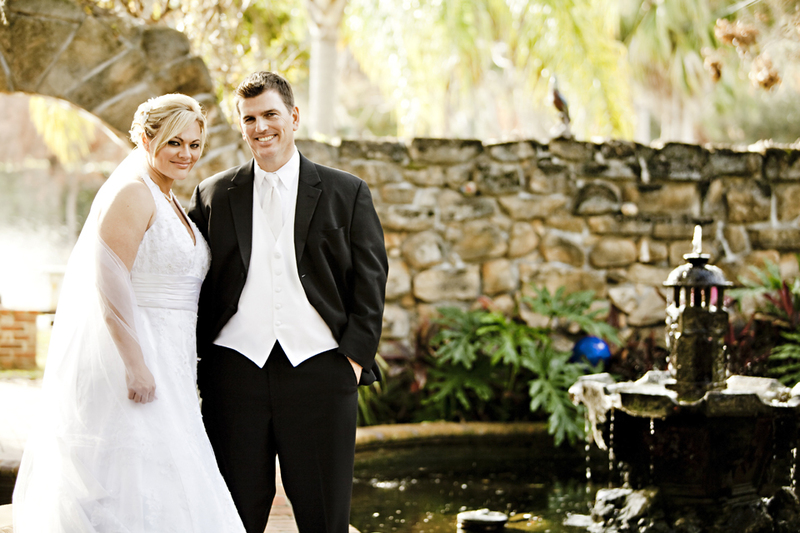 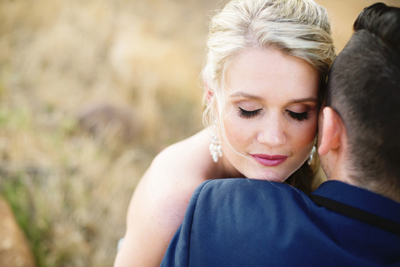 Whether it's a vineyard-inspired dinner or an intimate brunch or an elaborate wedding celebration, every facet of your wedding is tailored to your exquisite tastes. 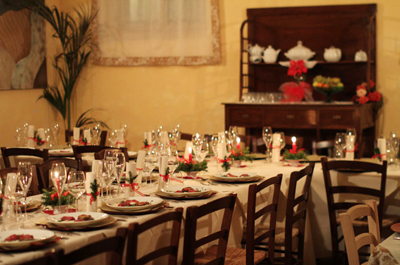 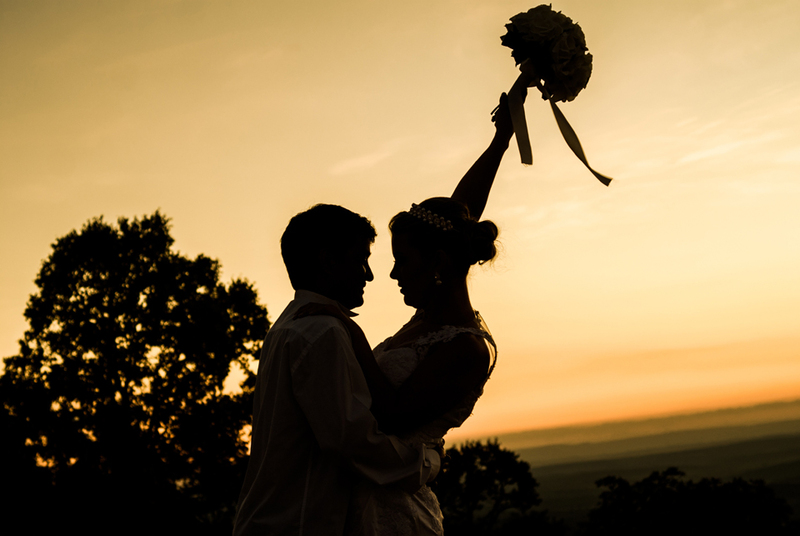 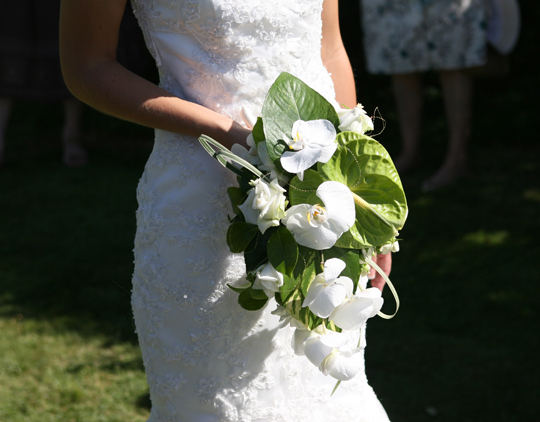 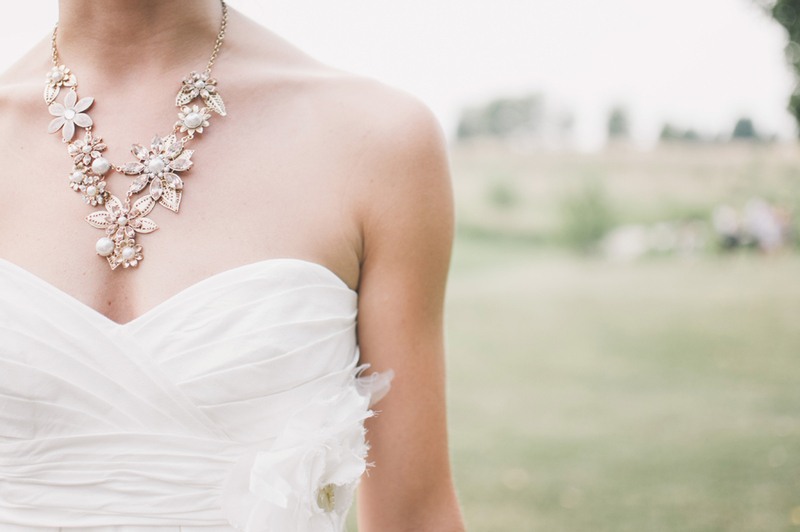 When you plan your big day in Tuscany, you can be certain exquisite wining will enhance your experience. 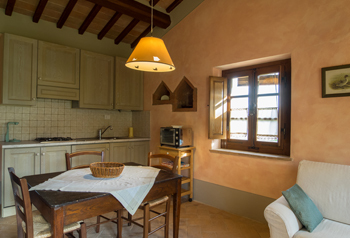 Charming, intimate and comfortable, Agriturismo Nobile is a relaxing escape from the bustle of life – to calm and revitalize all of the senses, providing and extraordinary experience. 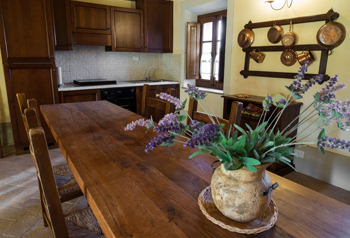 We await you at Agriturismo Nobile!